We provide accountancy services to clients across the UK. Our service excellence has been recognised by both our clients and major pub companies. We are an accredited account partner to some of the largest pub companies in the country, but we also have a loyal client base of small and medium-sized businesses who work with us to get an exceptional high quality of service and feedback on their businesses. Running a pub is both challenging and exciting. It can be hugely rewarding as you build up regular customers and become an integral part of the community. With hard work and the right team on board there is also the opportunity to earn an excellent living. But what’s essential, is surrounding yourself with the right support team. People with detailed knowledge of the industry who can guide you through the pit falls and help you turn a good pub into a great business. Inn Trade isn’t just a good Accountancy Partner, it’s a trusted advisor which works only in this industry.We know what it takes to succeed. For many years we’ve been working alongside individual licensees to keep their businesses on track. Let us give you the help you need to build a brighter future. Inn Trade is owned and managed by experienced professionals from the leisure and hospitality industry with many years operational management experience at senior level within the licensed trade. Our detailed knowledge and experience ensures that we can offer our clients the necessary support and guidance to assist in the day-to-day operation of their premises. Our approach to client service is both pro-active and personal. Each client is assigned a dedicated account manager who will become part of your extended “management team”. All our account managers are supported by an experienced and qualified back office team that can assist in providing advice in respect of any aspect of your business. If you can find an accountancy package that offers a more comprehensive reporting accountancy service than ours we guarantee that we will refund the difference. Is to be the licensed trade’s first choice accountancy service by providing the highest possible levels of service at a truly competitive cost with the return on investment far exceeding the cost of its provision. We provide accountancy services to clients across the UK. Our service excellence has been recognised by both our clients and major pub companies. 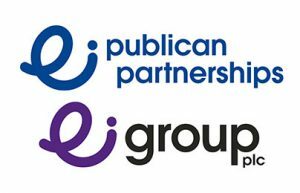 We are an accredited account partner to some of the largest pub companies in the country. Inn Trade run training workshops on all aspects of financial control and stock management. Please contact us for more information. We have a range of accountancy packages starting from as little as £32 per week. Nothing that Inntrade do is ever a problem. There is always someone on the end of the phone to help. The up-to-date online information has been invaluable to us when we encountered problems with a previous manager at one of our other sites. Jackie Nelson- The Priory, Nottingham. 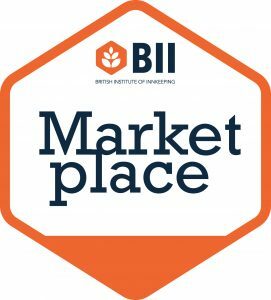 Inn Trade has been a fantastic help to us, having never been in the trade before, they have an easy format to follow for accounting purposes and stock ordering. The whole support we get from Inn Trade is both friendly and professional. We are very pleased with the service we receive – the trade is hard enough without having to worry about the financial side of things and our account manager is always on the end of the phone to help. Sarah and Ian Upton – The Jolly Anglers, Nottingham. 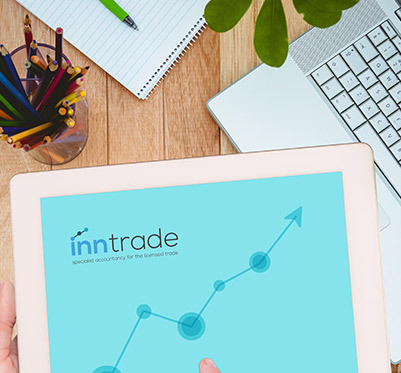 Since opening in June 2010 Inntrade has been an asset to our company throughout our time here, ensuring all our accounts and paperwork are up to date. Inntrade have been fantastic and very helpful, when you phone any member of the Inntrade team they are always sure to solve any issues raised. Tony Mckevitt-The Black Horse, Tranmere. The simplicity of the system is great and the fact that it is a weekly return allows you to keep on top of your business. 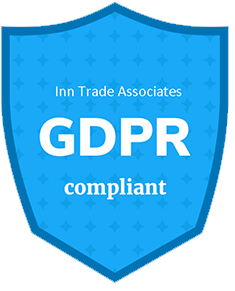 Inn Trade were most helpful with their up-to-date information and stocktaking – especially when it was discovered that we had a stock loss problem. They’re a must for every newcomer to the industry. The Eagle Inn – Eccleshall. My initial meeting with Inn Trade was invaluable and the advice given very useful. As this is my first venture on my own for a few years, it’s a comfort to know my accounts are being handled by professionals. Steve Wadsworth – The Weavers Arms, Longridge. The service is both easy to use and a valuable tool for my business. The staff at Inntrade are always helpful and the advice given very useful.